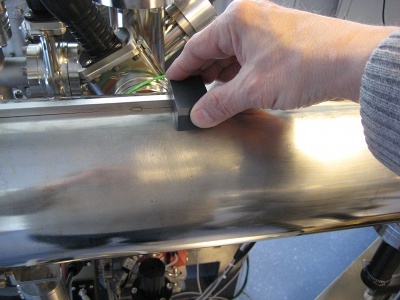 For many thin film analysis techniques, surface contamination of the sample caused by the exposure to ambient air is not acceptable. 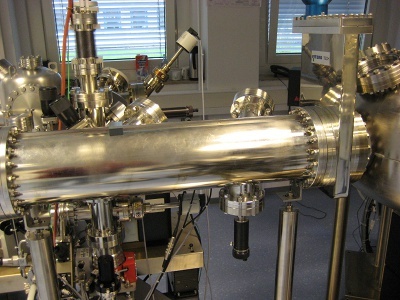 Also when combining different film deposition processes, a transfer of the sample through air is not acceptable because of the lowered film interface quality. 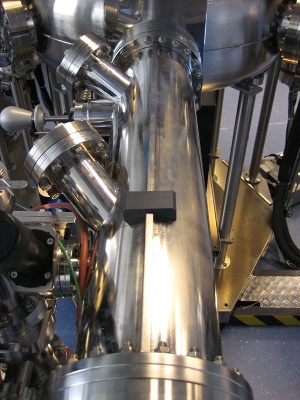 UHV Transfer tunnels designed by SURFACE can solve this problem by connecting vacuum tools from different manufacturers with each other to provide a transfer path for the sample without breaking the UHV environment. Linear transfer tunnels are able to bridge even wide gaps between vacuum systems. With customized sample transfer modules, also systems with different sample holding mechanisms can be joined. SURFACE UHV transfer tunnels are designed based on your requirements, so please contact us for more information.